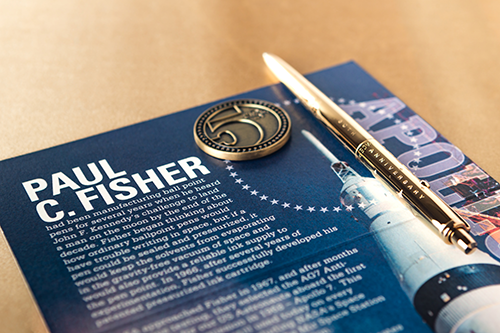 NASA approached Fisher in 1967, and after months of rigorous testing, they selected the AG7 Anti-Gravity Pen for our US Astronauts aboard the first manned Apollo mission in 1968 – Apollo 7. 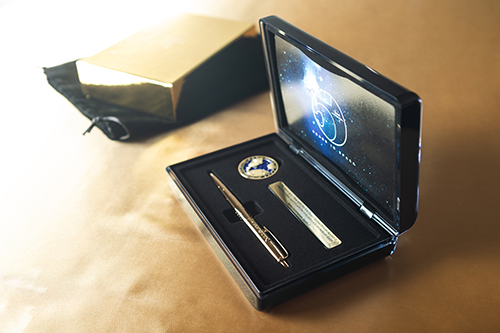 This Fisher Space Pen is still used today on every manned space flight, including NASA’s Space Shuttle Program Missions, the Mir Space Station and the International Space Station. our pens were first used aboard the maiden flight of Apollo 7. 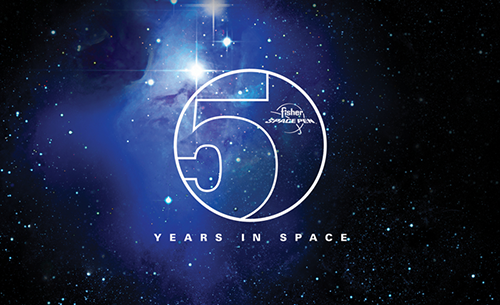 50 years in space with NASA and the Apollo 7 crew.